Growing up, I used to love Sesame Street. I used to know when the show was coming on and looked forward to seeing it everyday. I will even admit that I liked to watch it in my early teens. 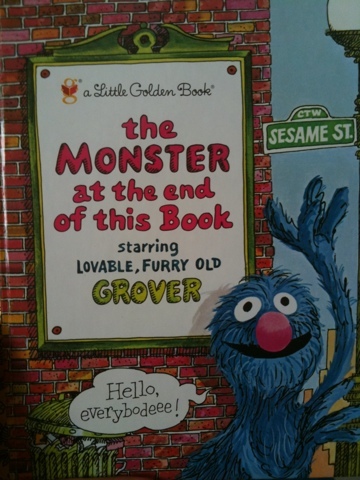 Of all my favorite characters, Grover was my favorite (even to this day). Besides him being furry, he was just lovable with a funny personality. I never fell into the Big Bird fan club, maybe because he always seemed to have an attitude with that whiney voice (don’t ask, I’m just not a fan), but with Grover, everything was perfect. One of my favorite books was Monster At The End of This Book . A year ago I was literally bugging my husband to pick this book up because we just had to have it in our library. The only thing is, it was a soft page book and she’s not ready to work with soft pages without destroying them. So now I stare at the shelf biding my time to share this wonderful book with her. I don’t think she will be ready for it for another year, but if it’s more time that she needs in order to not destroy this book, then I’ll gladly wait. 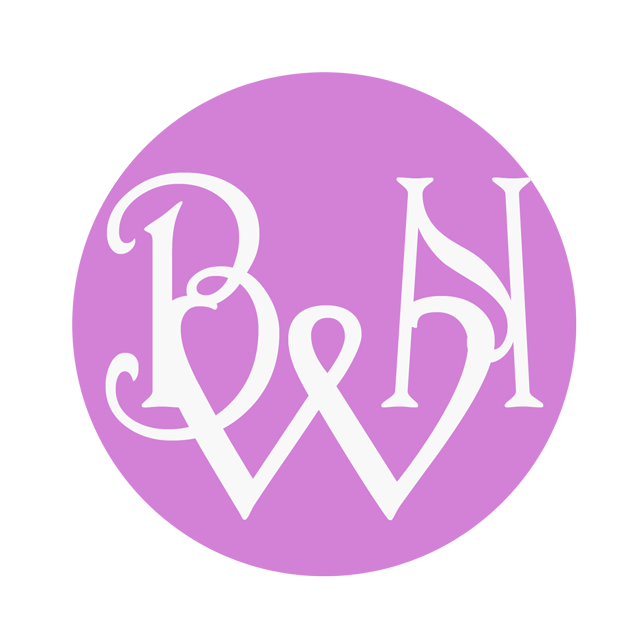 Do you have a favorite childhood book that you have shared / want to share with your children? 2 Comments on "Sharing The Love: My Favorite Childhood Book"
My favorite childhood book: James and the Giant Peach. To this day I occasionally try to find a copy of it. Unsuccessful thus far.